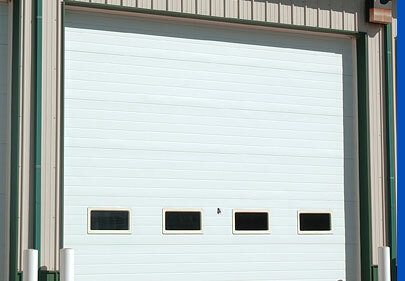 We provide a wide range of Garage Door services and installation. We'll meet in your home at a time convenient for you. Your garage door will be custom-manufactured and installed by garage door replacement professionals who respect you and your home. From start to finish, we want you to be happy with your new garage door and loving the results!!! We take pride in helping homeowners like you enjoy the comfort and beauty of your home with new replacement Garage Doors. From the moment you call to arrange your free in-home consultation, you'll experience our highest standards of professionalism, craftsmanship, and courtesy. Are you tired of that old worn out, unsightly garage door ruining your home's look? 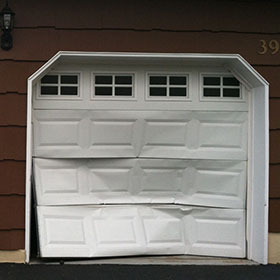 Is the door to your garage constantly getting stuck? Does fighting with a worn out old door take its toll on your patience and back? We start with 24 gauge hot-dipped galvanized steel. Then our steel is pre-painted inside and out with primer coat. We then add a white, brown, almond or sandstone baked-on finish top coat. Our pre-painted finish may also be painted to match your home. Consult your sales professional for proper painting procedure. 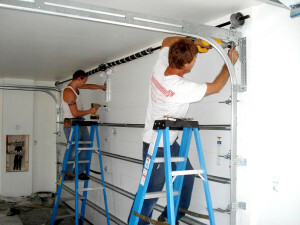 Call for a garage door repair estimate get same day service (in most areas). 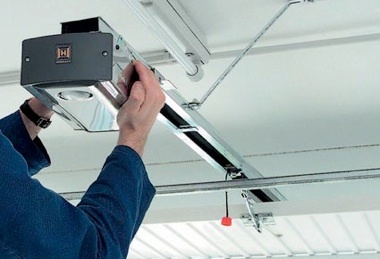 Garage door repair is best left to a qualified garage door company, so don't injure or frustrate yourself spending hours trying to determine what's wrong. Get professional advice for your garage door repair needs ASAP! My new garage door looks amazing! Thank You! I'd recommend you to anybody! These guys are the best! They were quick, knowledgable, and reasonably priced. My Garage door looks like it's brand new again. Thanks for the amazing repair!